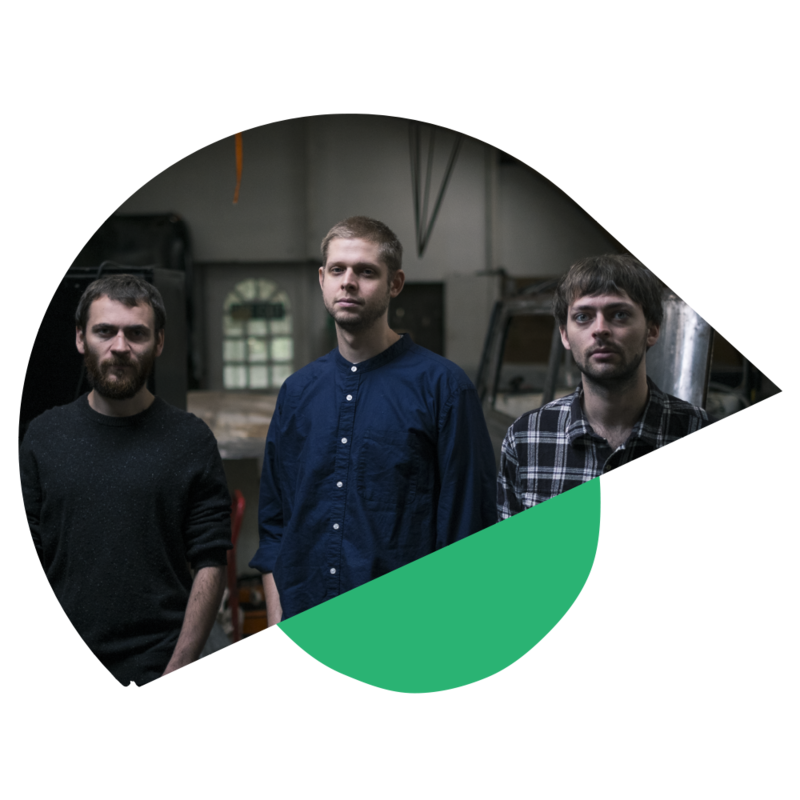 One of the most fascinating groups on the contemporary jazz scenes, Mammal Hands comes from the UK and completes the eclectic, ambient line that we experienced at GoGo Penguin and Portico Quartet at previous editions. 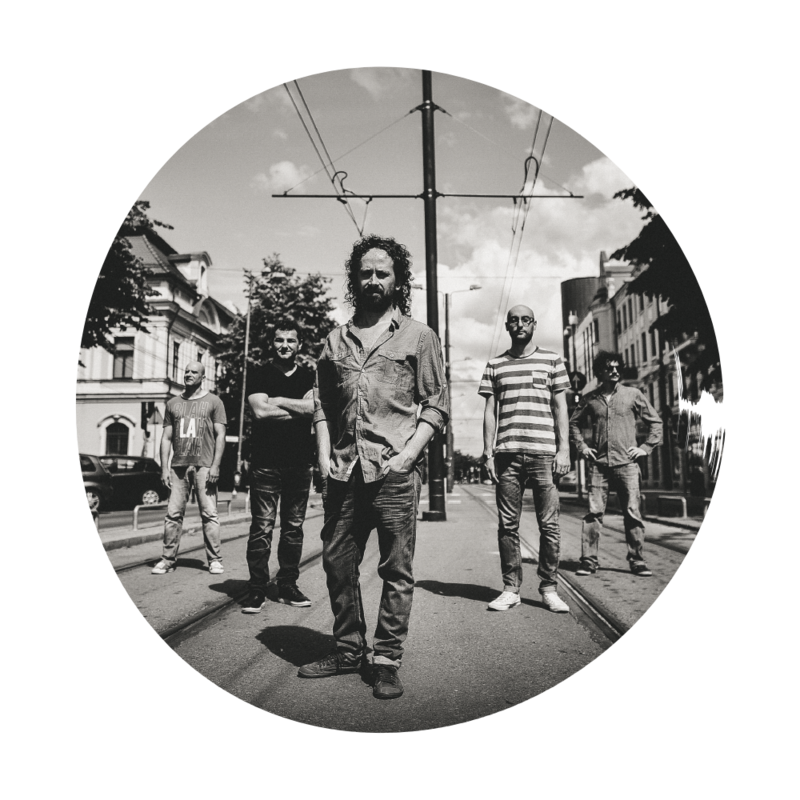 From the beginning, when they performed as street artists, until this day, when they deliver hypnotic shows on the world’s greatest stages, they have distanced themselves from everything close to mainstream. The last group for now, but not the last one we’re going to announce, is Paolo Profeti European Collective. Composed of Italian and Romanian members is a cross-border project, was initiated by saxophonist and composer Paolo Profeti, trained in music by masters like Jesse Davis or Mauro Negri. 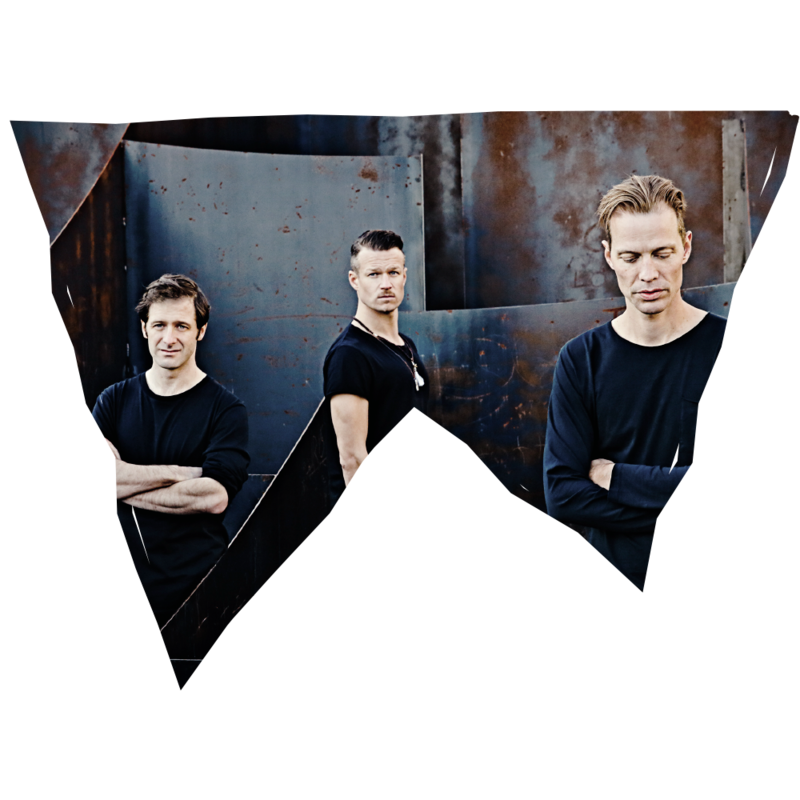 Their sound, which is a mix of classic jazz and contemporary experiments, will lead you on a surprising journey. 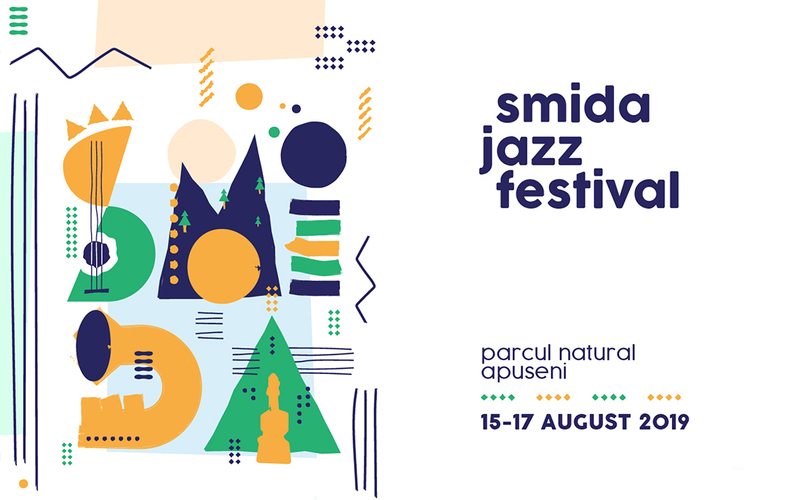 Let’s meet in front of the stage between August 15th and 17th, in the middle of the Apuseni Nature Park!